Donuts are one of life’s sweet pleasures. This recipe creates a delicious keto donut and combines it with one of our favorite flavors, browned butter! Donuts are one of life's sweet pleasures. 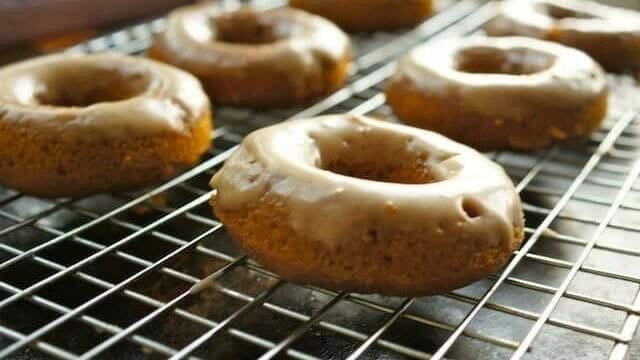 This recipe creates a delicious keto donut and combines it with one of our favorite flavors, browned butter! Sit back, relax, and enjoy a wonderfully delicious donut! The nutritional content of these should be pretty close to (per glazed donut): 330 calories, 38.5g fat, 2g carbs, 4.5g protein. 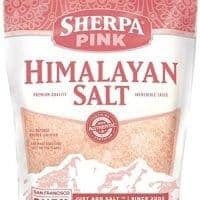 We originally weren’t doing nutritional info for our recipes, but have been going back and working up the info. The recipe page has been updated with this information as well. Awesome!! Thank you. I purchased a mini donut pan that makes 12… I can figure out the macros based on the updated info you listed for 8. ? Looking forward to making these. ? Wonderful! Let us know what you think! They turned out great… a bit on the sweet side. I will reduce the sweetener in the donuts the next time I make them. I was able to get 24 of the mini donuts. ? 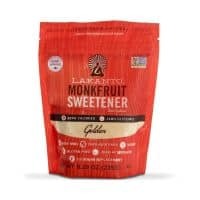 Can you substitute another sweetener for monk fruit as long as granulated. Probably so, but we would recommend testing a small amount of the sweetener in the donut batter/glaze first to make sure it has the taste you want. 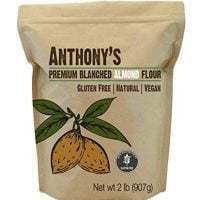 Unfortunately, not all granulated sweeteners bake and/or heat the same and some even taste bad when heated. Hope this helps! How large a donut pan? I have one hat makes 6. Is this the correct size? The donut pan we have only made 6 at a time, so yes that’s correct. We just re-grease it and make the last two instead of having two pans.